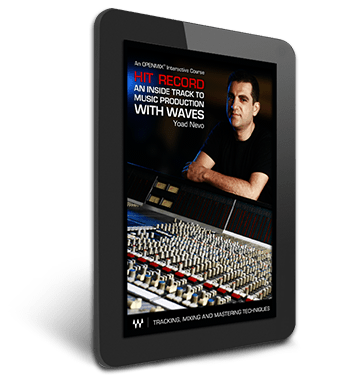 In Hit Record: An Inside Track to Music Production with Waves, London-based hitmaker Yoad Nevo shares his exclusive recording and music production techniques and the personal musical insights he has developed over more than two decades of studio experience. As a producer, recording and mixing engineer, arranger, programmer, and multi-instrumentalist, Nevo’s work can be heard on best-selling, critically acclaimed releases by the likes of Sia, Bryan Adams, Jem, Pet Shop Boys, Sugababes, Air, Goldfrapp, Dave Gahan, The Bangles, Dandy Warhols, and many others. You’ll receive all multitrack audio files in .wav format for use in any digital audio workstation. 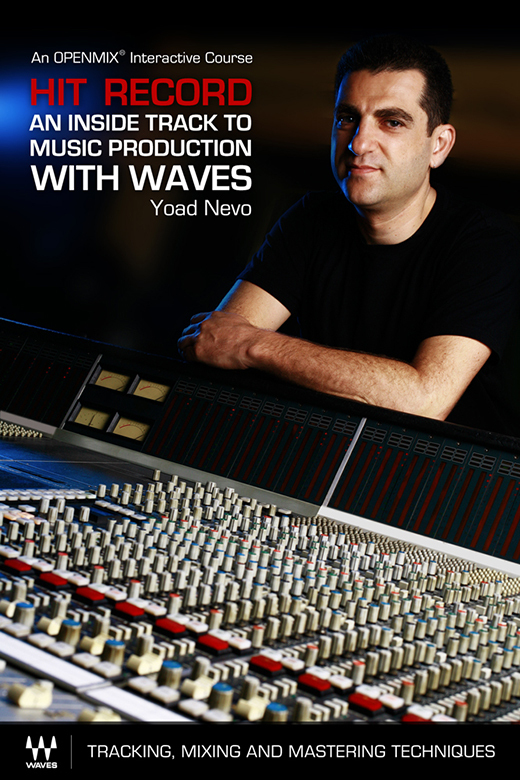 Yoad Nevo is a London-based producer, recording and mixing engineer and a Waves Audio software developer. His credits include Sia, Pet Shop Boys, Jem, Bryan Adams, Sugababes, Air, Goldfrapp, Dave Gahan, Sophie Ellis Bextor, The Dandy Warhols, Girls Aloud, Holly Johnson, and many more.